Miron Construction Co., Inc. recently welcomed Destiney Brown to its Madison office. 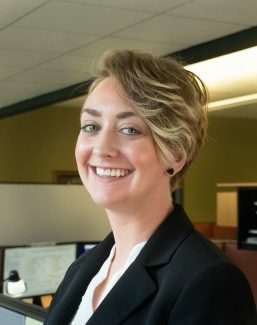 In her role as project administrator, Brown works with Miron project teams to assist with the planning, directing, and coordinating of activities for assigned construction projects in the greater Madison area. Brown brings eight years of related experience to her role.